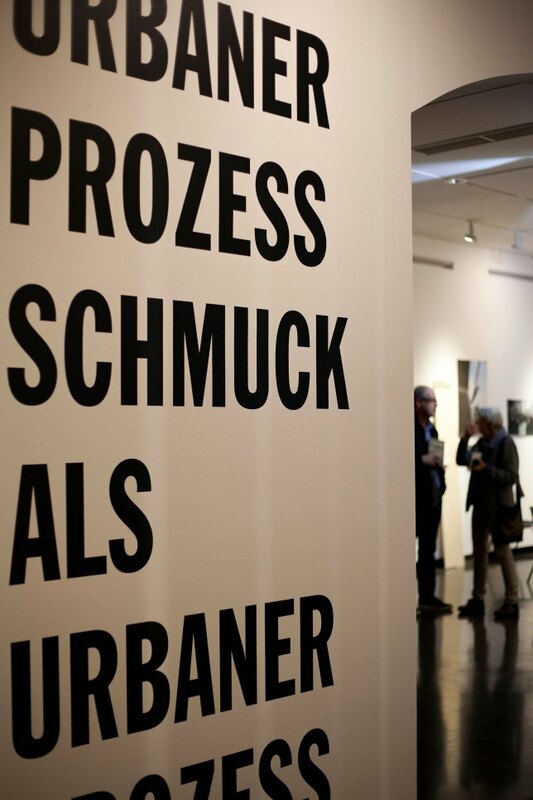 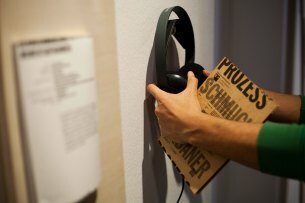 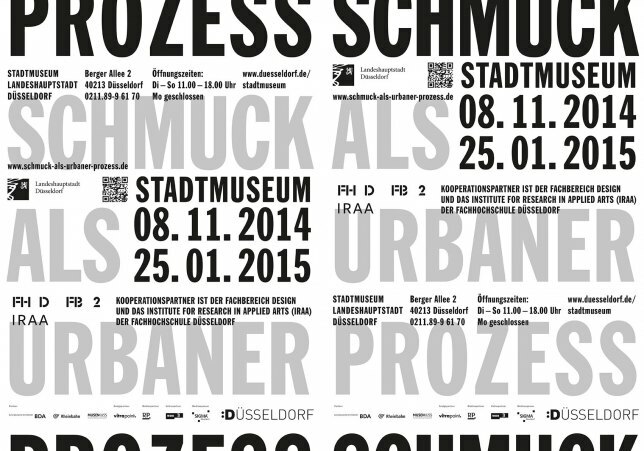 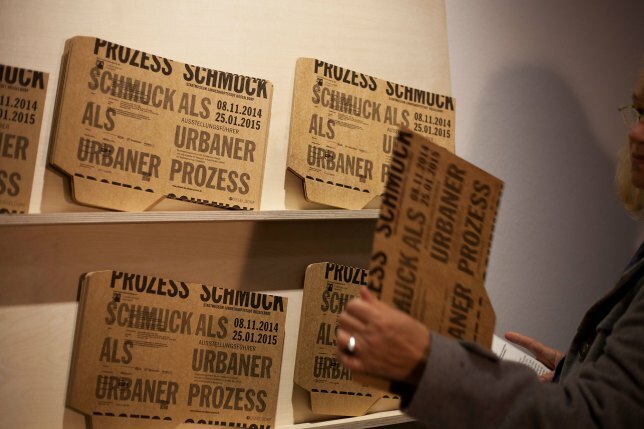 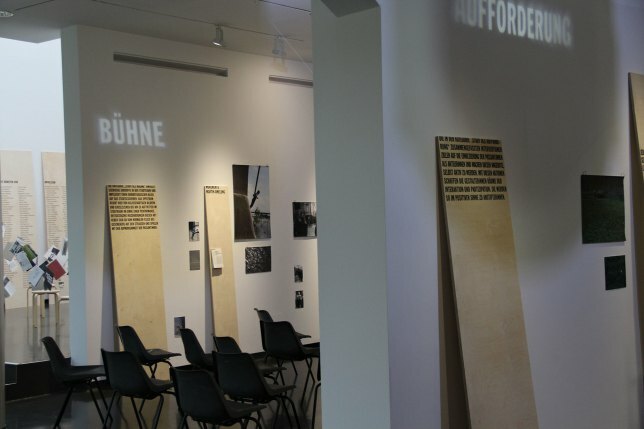 "Schmuck als urbaner Prozess" is a research and exhibition project initiated by the Design Department of the Düsseldorf University of Applied Sciences and the Stadtmuseum of the City of Düsseldorf, the capital city of the State of North Rhine-Westphalia. 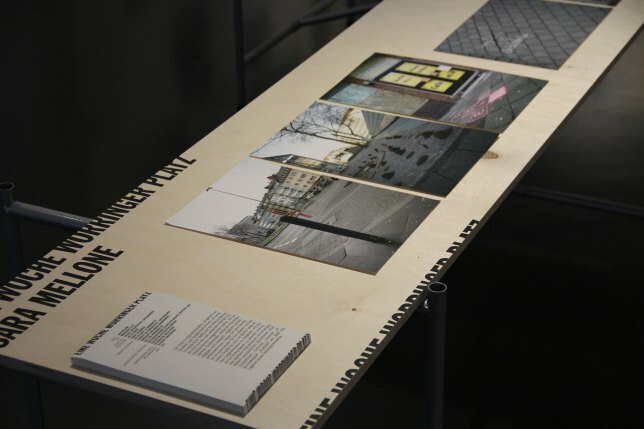 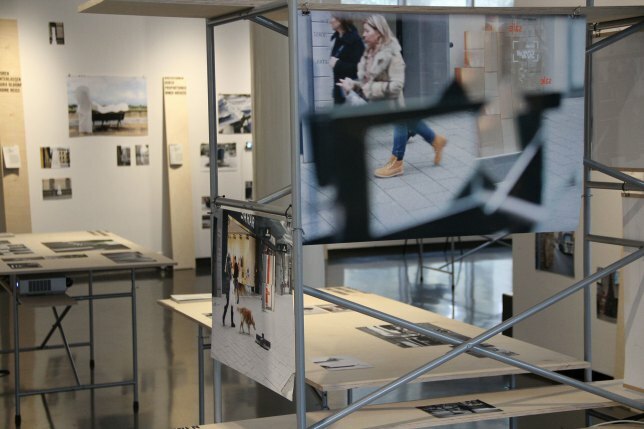 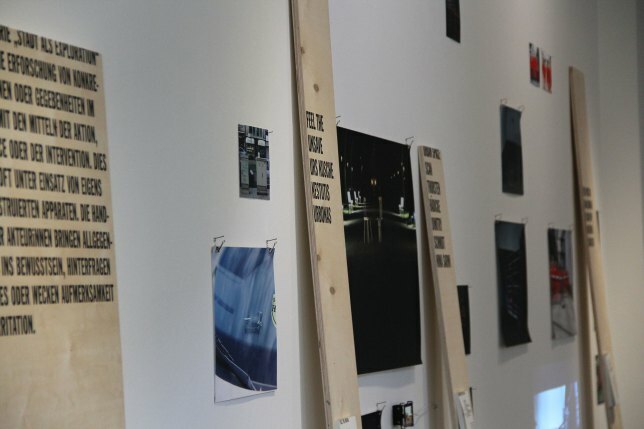 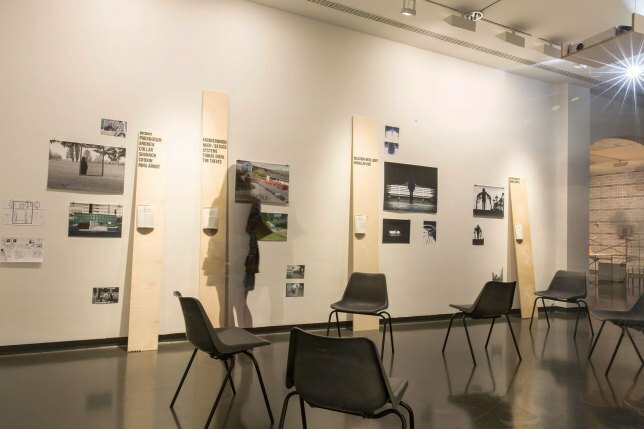 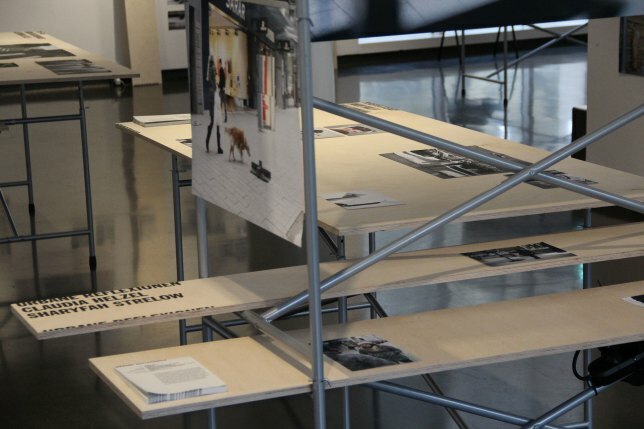 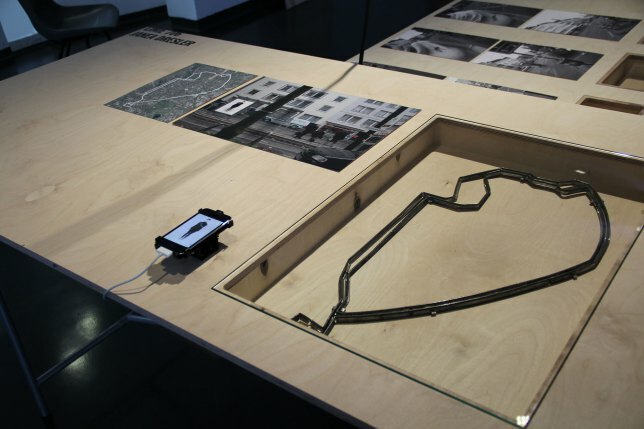 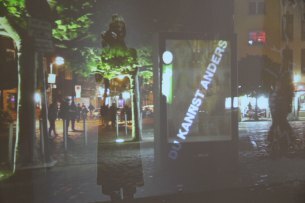 In various seminars and courses and under the guidance of Professors Elisabeth Holder and Gabi Schillig, students explore the different manifestations of jewellery in urban space. 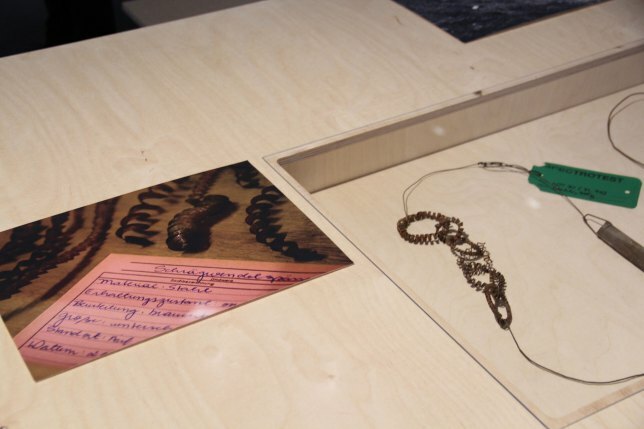 The creative and artistic experiments have led to new objects, performative systems, actions, temporary or permanent installations and interventions that are based on urban space and transcend the definition of jewellery. 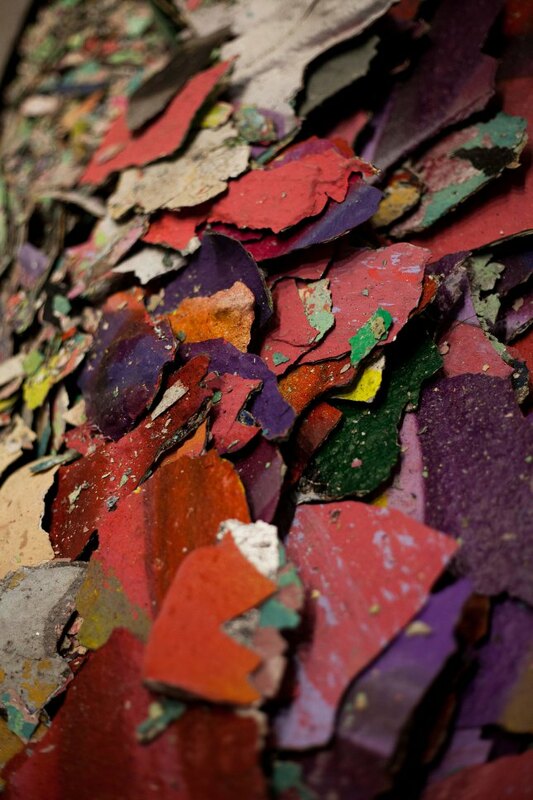 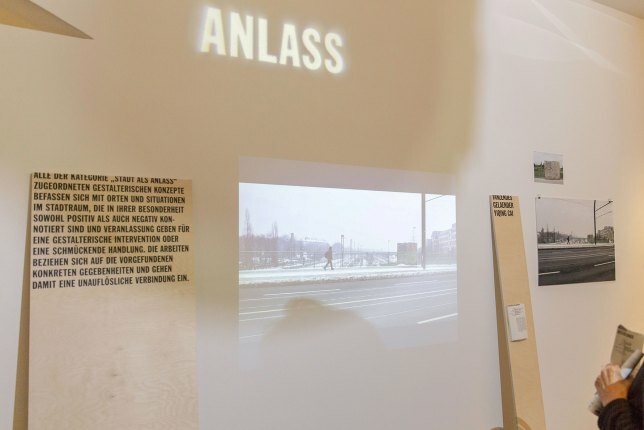 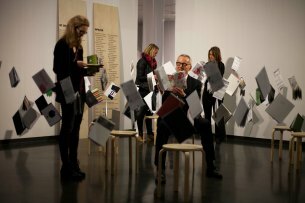 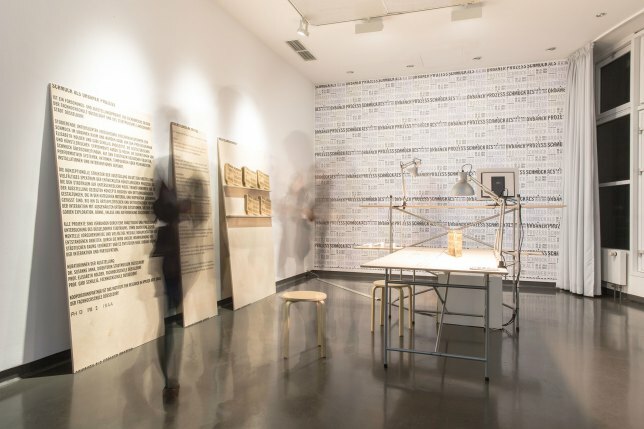 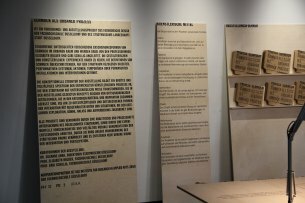 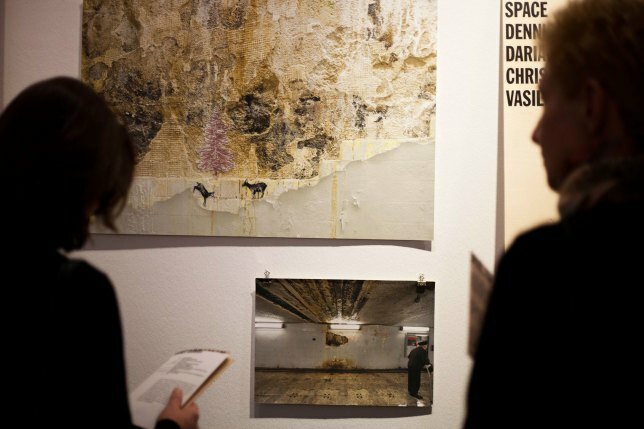 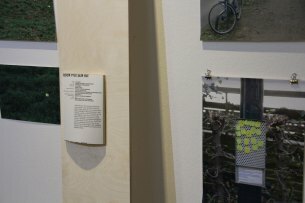 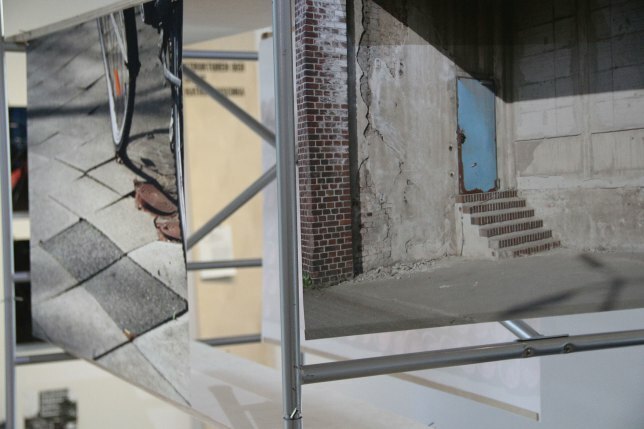 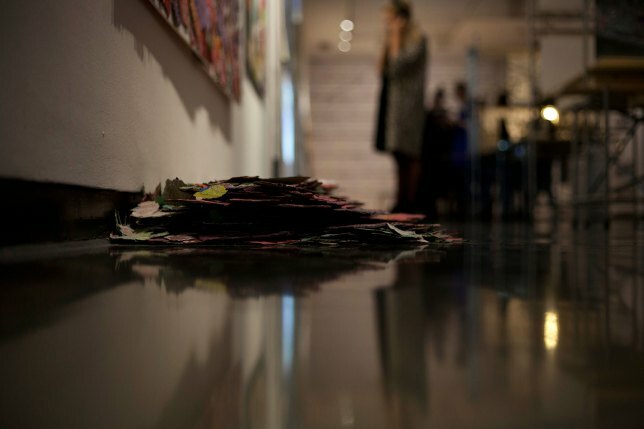 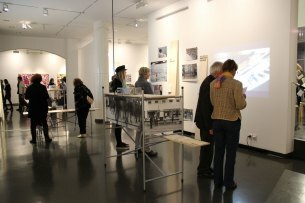 The conceptual structure of the exhibition is a broad and diverse range of developed artistic processes that transform the urban space in different ways. 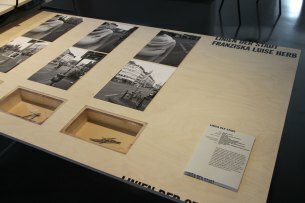 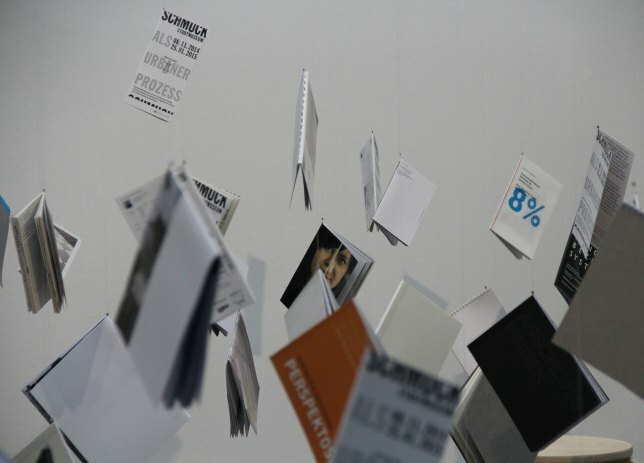 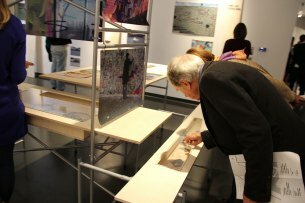 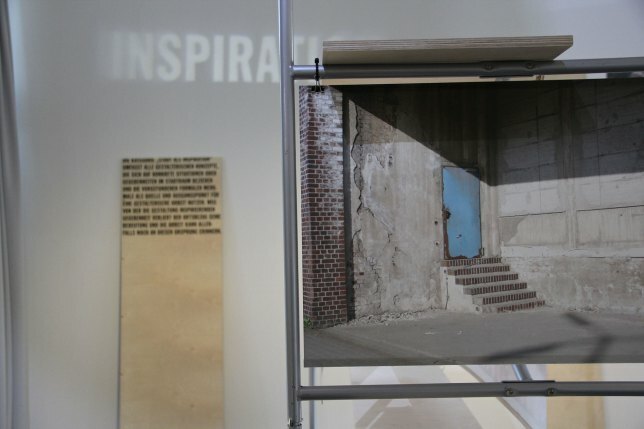 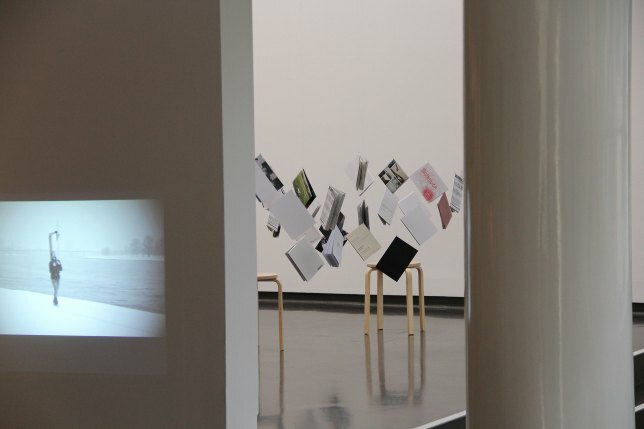 The concepts presented in the exhibition range from site-unspecific designs that fall under the categories of Material and Inspiration, to site-specific and site-related forms of interaction with selected places and situations that are sorted in the categories of Exploration, Stage, Occasion, and Invitation.